The Photoscan app is also an effort at increasing the reach of Google Photos, which is the company's cloud storage service for images. 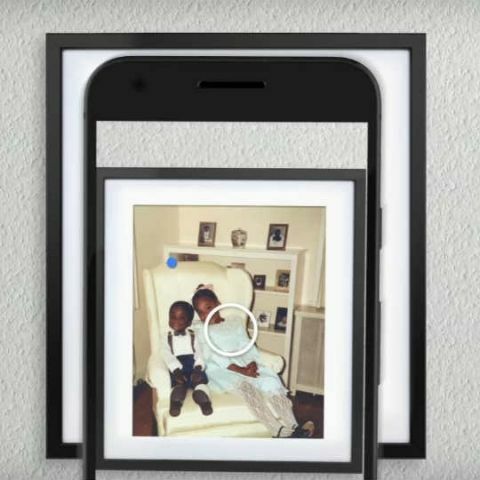 A new standalone app from Google tries to bring your physical photographs to the cloud. Photoscan is an app designed to scan and upload these images to Google Photos. 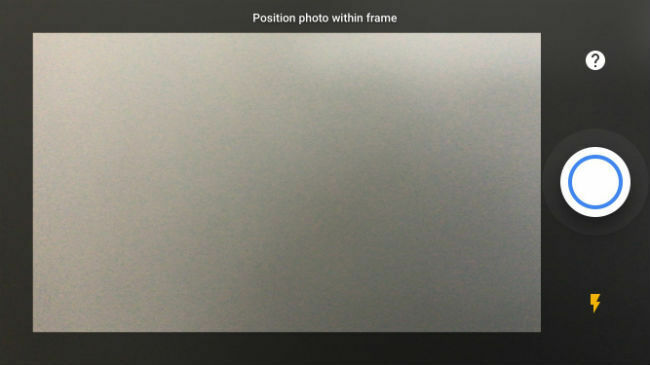 The app is of course free to download, and it straightens images, detects edges, removes glare, and rotates it to the correct orientation if needed. The photos are also searchable on Google Photos, and can be backed up in high quality, Google said in a press release. It is available for download on Android and iOS. Photoscan opens directly to your camera, directing you to position the image within a frame. Four dots appear over the photo, and you need to align your phone with these dots. Photos are scanned automatically when the dots are aligned. The process is somewhat slow, but Google is doing an admirable job in retaining the quality of photos. Cropping, rotation and colour correction are done automatically. The app is evidently part of Google’s efforts to push its Photos app. The app, which has been widely appreciated by many, allows users to upload and save photos to the cloud. In fact, on Google’s new Pixel smartphones, you can upload all photos in high quality, and get unlimited cloud storage for the same.